If you don’t wish to be all fussy and attract unwanted attention while sweating it out at the gym, here’s the perfect sports bra for you. 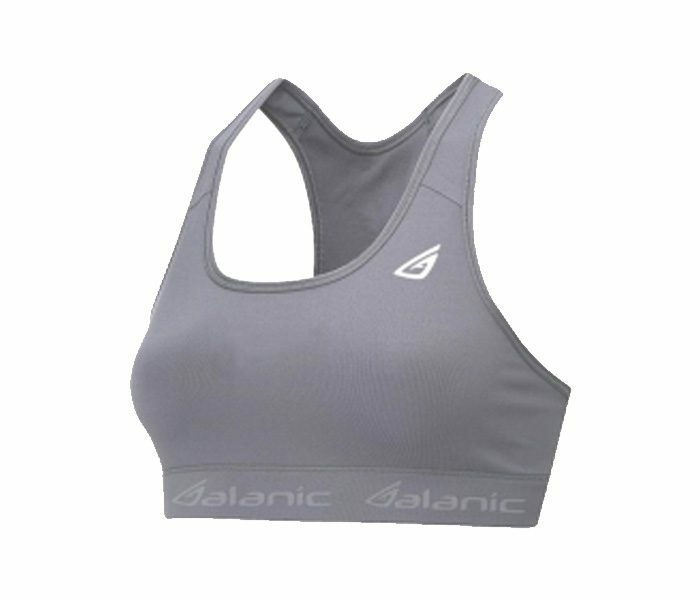 This sports bra comes in a no-nonsense grey mélange color with 100% coverage and full support. The design is kept racer back for utmost comfort. 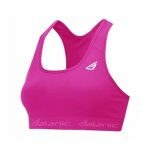 Tailored in great quality material, this sports bra keeps you comfortable and cool always.